Choose a color and add your personal details for your own lavish monogram as you walk down the aisle. 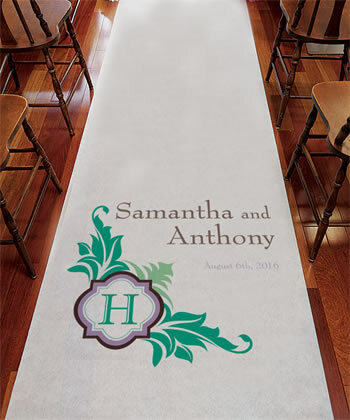 Personalized Aisle Runners are a fantastic way to make your ceremony extra special. These Lavish Monogram Personalized Aisle Runners come with attached cord handles and double-sided adhesive tape to secure it in place along the leading edge. Add instant romance with a sprinkle of rose petals in colors that complement your Day! 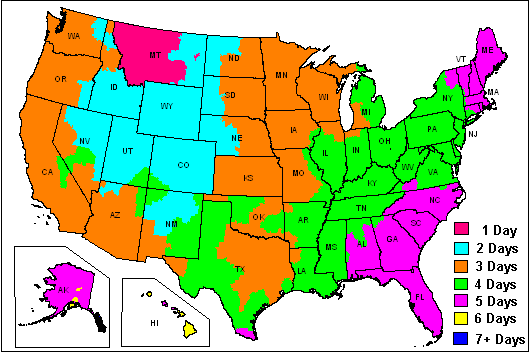 What is non-woven fabric? Non-woven fabric is created using a heat process to entangle fibers. The result is an engineered material that mimics the appearance and texture of sheer woven fabric. It is resistant to tearing yet intended for a single use.